Mickey is the President and owner of Washington Patriot Construction. 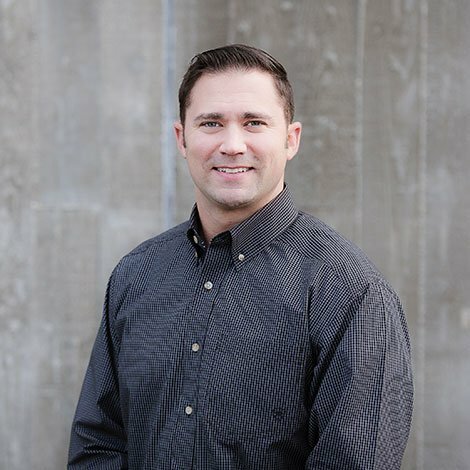 He graduated from the U.S. Military Academy in 2001 with a Bachelor of Science in Mechanical Engineering, and completed 5 years as an Army Officer, where he developed excellent leadership, team building, and management skills. Upon leaving the service, he began his career in the construction industry as a Project Manager for Wade Perrow Construction. He quickly learned the operational and procedural aspects of the construction industry while working alongside his mentors, Wade Perrow and Dan McKinney. This fueled his passion for construction and the drive to establish his own company. Washington Patriot Construction was established as the “next generation” of builders, and was founded on the concept of combining experience and skills gained from WPC with innovation and technology. WA Patriot has experienced steady growth because of WA Patriot’s leadership team, experienced builders, strategic planning, earned trust and our team’s commitment to excellence and integrity. Mickey’s vision for the future of the company is for the WA Patriot team to continue to LEAD and SERVE our clients and community by putting into place quality projects with a collaborative and solution oriented mindset.